This large-format, rectangular cushion featuring the print ‘Still Life with Shadows Gray’ on velvet is part of a series of 4 cushions that are designed to be displayed together. At 90 x 50 cm, this is the largest cushion in the series, perfectly formatted for display on a large bed or couch, or as a floor cushion. Create a statement look by combining it with any or all of the following: Still Life with Shadows on Velvet Cushion 50 x 35 cm, Still Life with Shadows on Velvet Cushion 50 x 50 cm and Still Life with Shadows Gray on Velvet Cushion 50 x 30 cm. Pink, white, beige, pastel yellow, dark blue and green, dark, muted purple, black. 90 cm x 50 cm (35” x 20”). Machine wash on a gentle cycle or dry clean. Iron at a low to medium temperature. Our luxurious velvet can be dry cleaned and ironed at a low to medium temperature. Spilled something on it? No problem! It can also be washed on a gentle cycle and will come out looking good as new. This soft velvet is ideal for a lounge area, for cuddling and for candlelight. This particular segment of the print is dramatic and alive, with an asymmetrically placed focal flower perched above exploding stems and foliage. 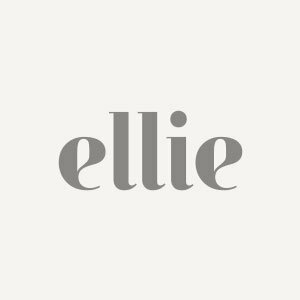 For further insight into the (thought) process behind the original design ‘Still Life with Shadows Gray’, please see Ellie’s full description here.